We are dedicated to you. Our locations are conveniently located to nearby restaurants, churches & parks. Amenities include everything from comfortable rooms to excellent personalized care. Individual personalized care, Medication Administration, Health Assessments, Meals, Housekeeping and Laundry Services are just a few of the many services we offer at our facilities. We cater to your special needs no matter what they are. Our award winning staff concentrates on enriching the lives of those who live here. Each and every one of your loved ones matter to us so we go above and beyond to make sure those living here are healthy and happy. 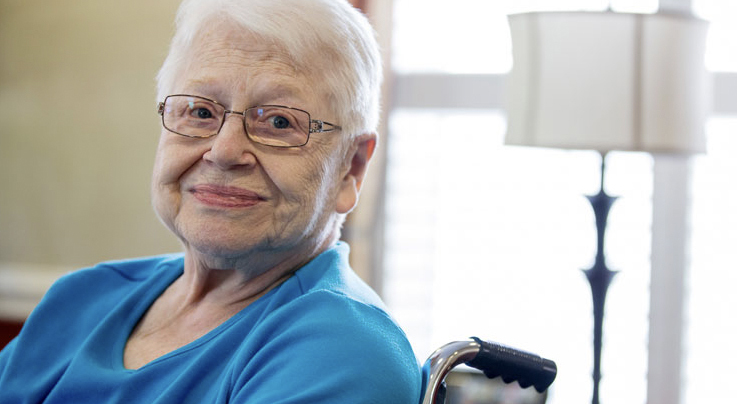 Our team is well-versed in the needs of those living in our facilities. They are trained professionals who have a proven track record that speaks for itself. This isn’t just what we do, it’s who we are. 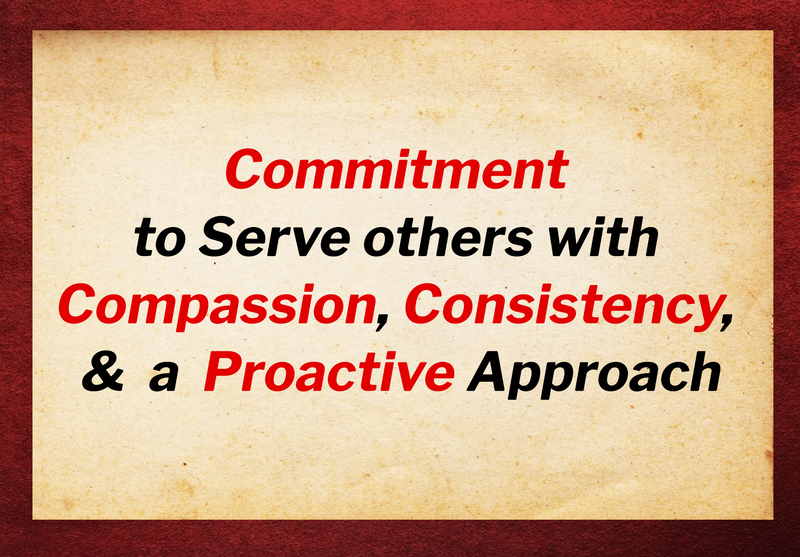 We at Live To Serve are driven by a commitment to serve others with compassion, consistency, and a pro-active approach. 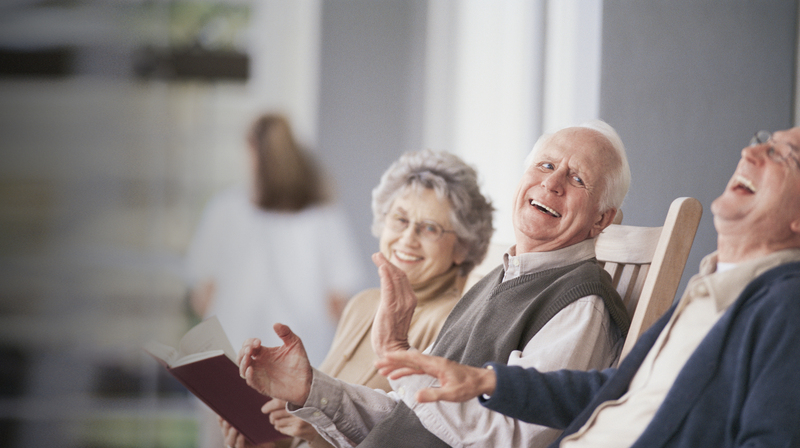 We value the concept of a group home style Assisted Living. 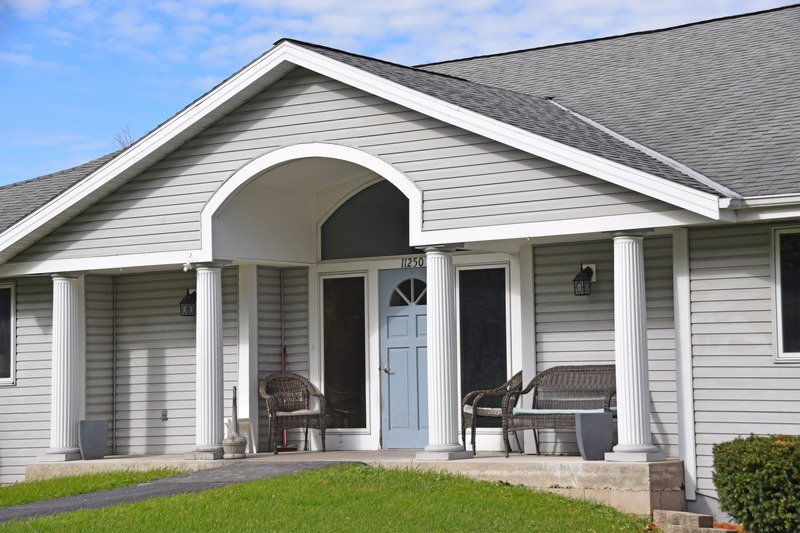 This is truly a Community Based Residential Facility because it offers a family like atmosphere for our residents. 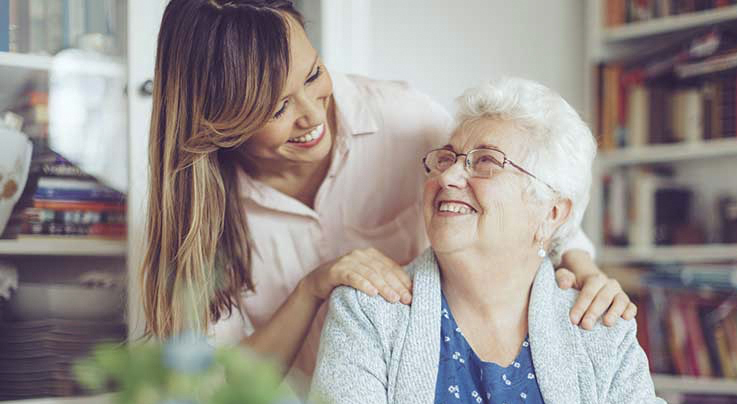 The intimate size of our homes allow caregivers to know each resident individually and provide care that uniquely serves them. Live To Serve Communities is with Danielle Johnson Westcomb. Grief can be a strange thing: this weekend our super hero caregiver, Lauren, was comforting a resident that had an anniversary of the death of a parent. She decided to host a balloon release for all the residents. The residents had an opportunity to remember and talk about their loved ones that are no longer with us and released the balloons. We have all lost someone we love, and we all grieve. Thank you, Lauren for caring for their everyday needs so well, but also for caring for their souls. Live To Serve Communities shared a post. serve, and to give his life as a ransom for many..."